Bros, let’s jam. As a group, hygiene is not our strongest suit. 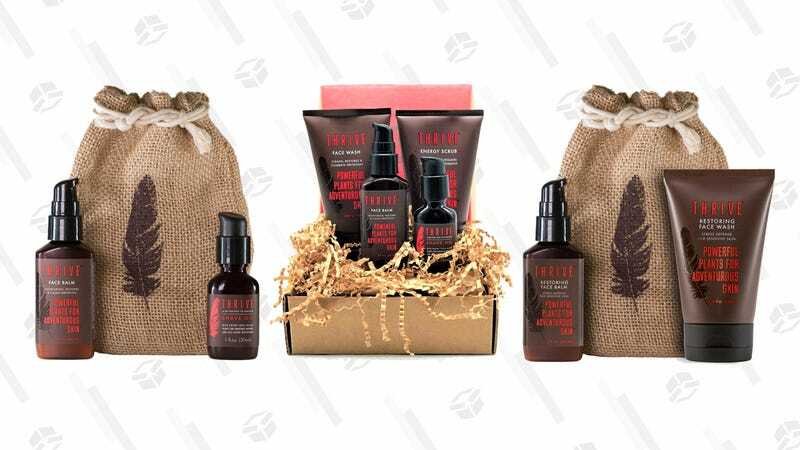 We all can do better when it comes to grooming and today’s Amazon sale on skin care kits can help. Pick from 4 bundles, ranging from $19-30. 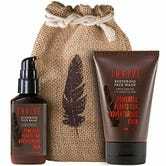 Whether its moisturizing your beard or your face, these sets have you covered.